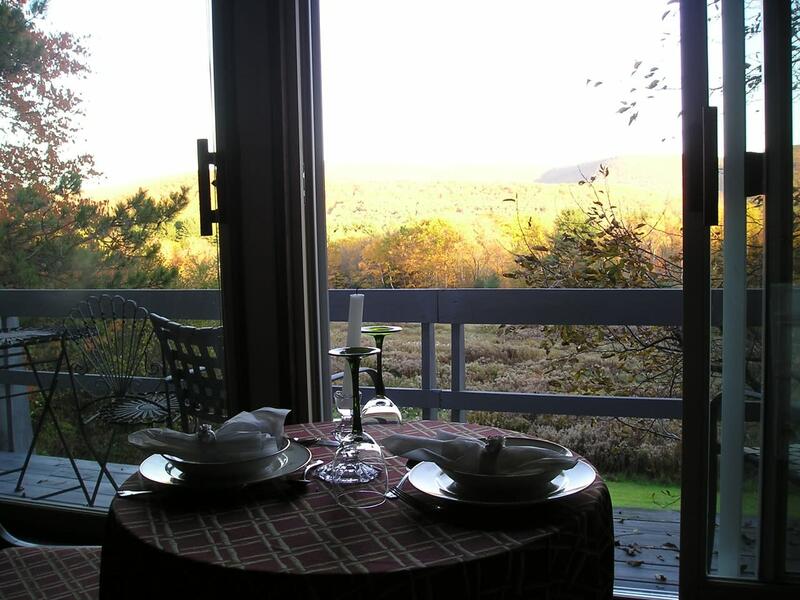 Contemporary B & B on 50 acres with walking trails, fresh water pond and fabulous views of the Berkshire Mountains. 6 bedrooms, 1 & 2 bedroom apartment and 4 bedroom house. 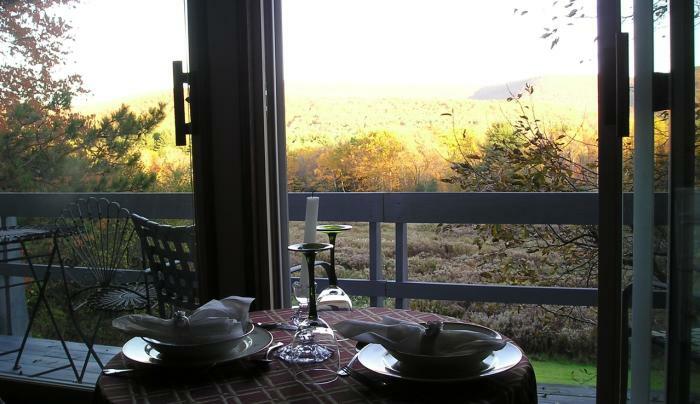 Serving full breakfast in dining room or on deck. Wonderful venue for reunions and celebrations.